Summer is a time for fun and connection! 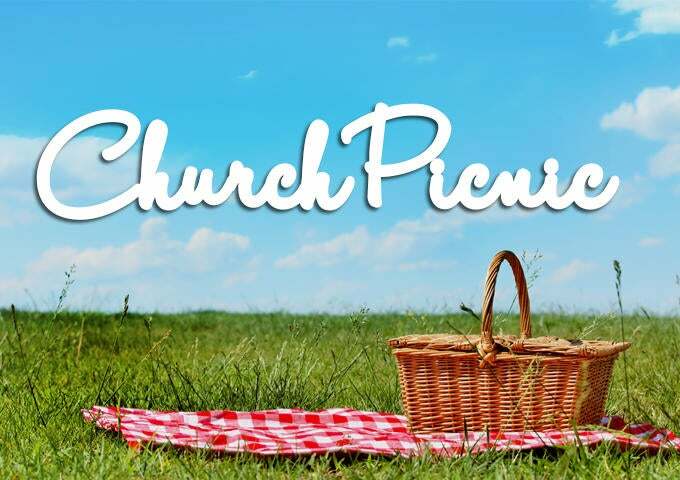 Join us at the Church Picnic for a potluck, games and fellowship for the whole family. Our next picnic August 7 from 3:00 – 6:00 p.m. at Sunset Park (3337 La Mirada Dr., San Marcos, CA 92078). 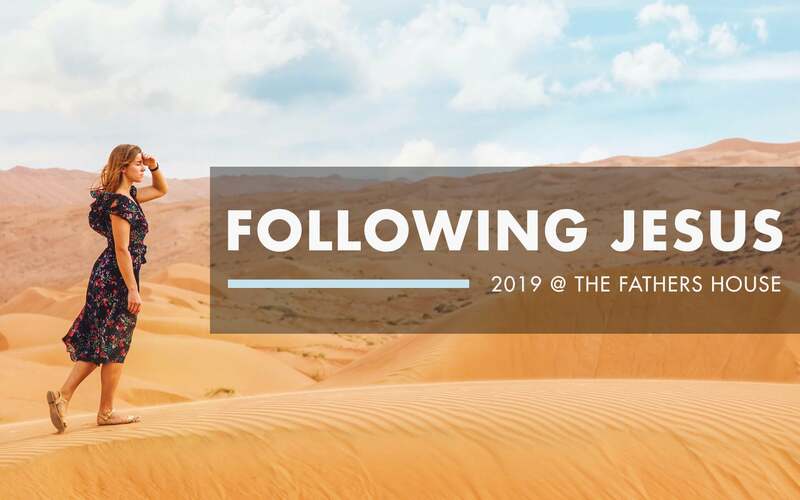 For more information email Hailey Burkhard or head out to the Connection Center after service.